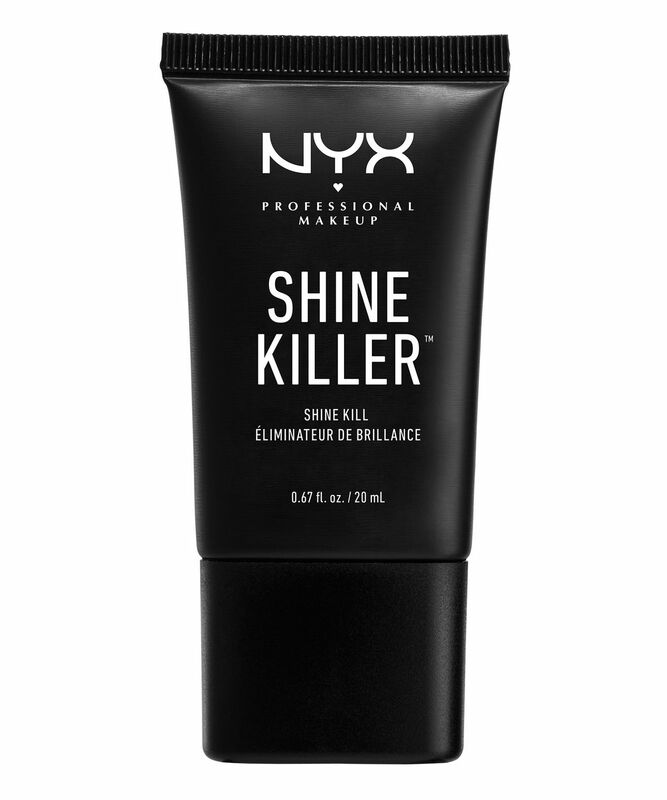 The name says it all really – Shine Killer sends oily complexions packing and is essential for combatting sweaty skin in the hot weather. Wear it under your foundation to prevent it slipping off, or just on its own to keep things matte and sans sheen. Hardworking, easy-to-use and affordable – it’s basically everything we love about this line. If you’re plagued by greasy skin, this will prevent your pores from going into oil overdrive – resulting in a more matte complexion and more staying power for your foundation in the bargain. Better yet, it’s lightweight and won’t clog your pores, so your skin won’t suffer. It will just be left looking flawless and shine-free. Apply over moisturiser, before your foundation, or wear alone. Try to ‘tap’ it into the skin, rather than rubbing it on. So I bought this as I have quite oily skin and wanted something affordable and would matte my face. When I apply it my makeup is lovely and matte and looks great however during the day I find my skin is shiny and looks gross also my makeup starts to slip off. This only happens when I wear this primer. For oily skin, not so great. Goes on easy and a little goes a long way. However, it's pretty greasy on my already oily skin. 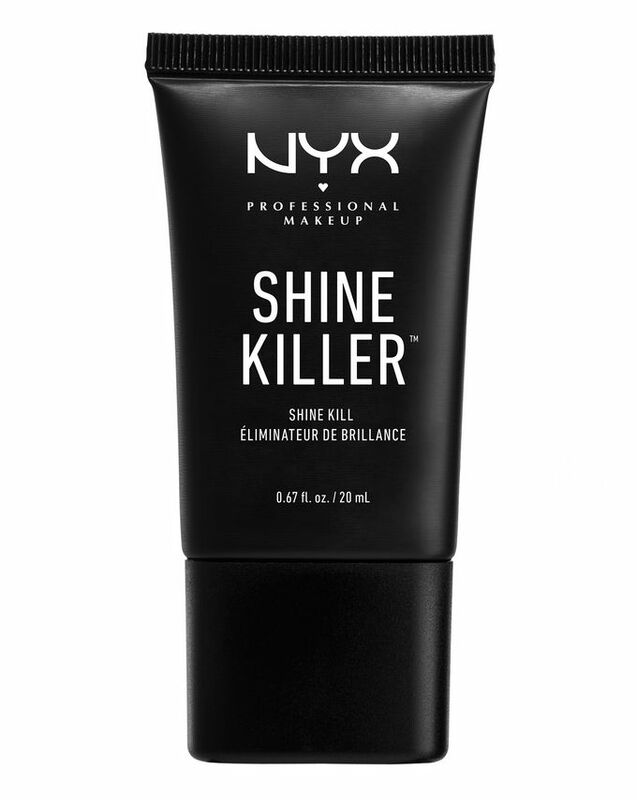 I like to use primers under my make up for hold, but this just made everything I applied slip and slide all over my face. I was using a lot of powder to try and keep everything on and having to do do multiple touch ups. Eventually I had a huge break out of spots so gave up using the product. Fairly disappointed. I've used it and it has lasted long. Yes, it is greasy but all in all, when my face is on, I can see my foundation has applied a lot better and is sitting a lot better on my face! I tried just not having primer on at all and I have seen the difference with and without and I preferred I could see how much of a good difference it made to my face.